Coastal Symphony of Georgia | Experience the Excitement! 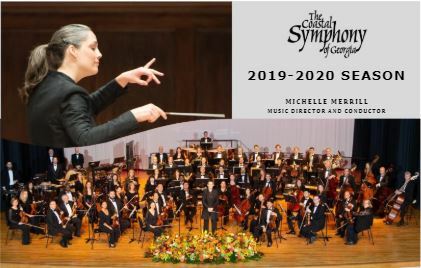 Under the direction of our new conductor Michelle Merrill, we celebrate the 37th season of bringing exceptional symphonic music to the Golden Isles. 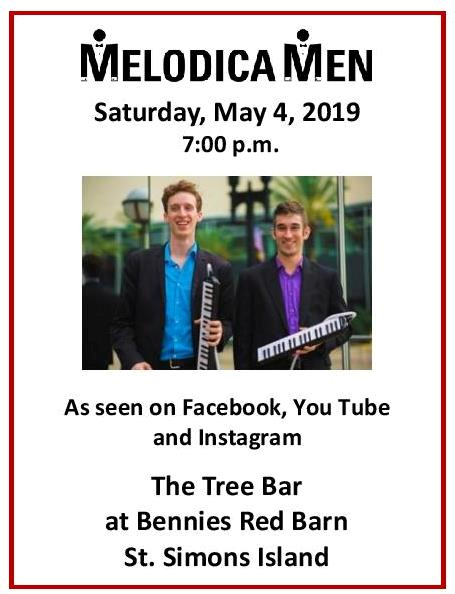 There is much to experience through the concert themes of the Worlds of Bernstein and Beethoven, Classics in Art and Music, Elegance and Emotion and American Sounds. Please join us this season. Your participation as a subscriber allows us to continue to engage, enrich and inspire our community.